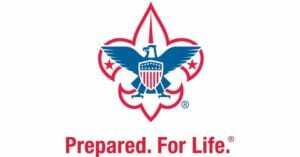 local Boy Scout Tyler Drouin. is working on the final step in Boy Scouts by hosting this car show to raise funds for his Eagle Project. Any donations gathered during the event will be used to install an industrial grade 15 foot Flag pole with a solar light, a Brass Eagle topper, an American Flag and a P.O.W. Flag to honor those who have served and currently made the ultimate sacrifice for this country and our Freedom. In addition to the Flag pole, He will be raising additional funds to present an Enfield CT High school graduate with a scholarship on behalf of himself and the local Veterans!!! 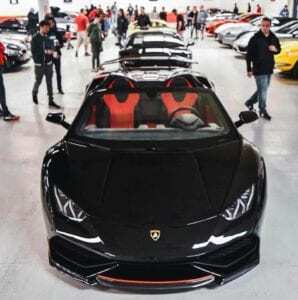 The event has a free entry to anyone that wants to participate with their vehicle or just to come have a good time. 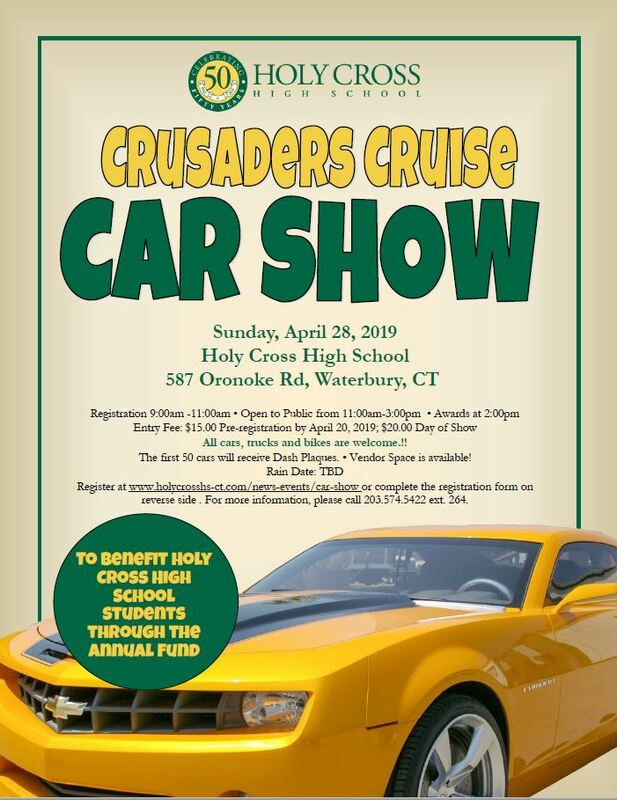 There will be a lot of really cool vehicles coming to this event!! A gift basket raffle, a 50/50 raffle, games, face painting, and refreshments will be available. Every vehicle in the show will be entered in a contest for 1st, 2nd and 3rd place voted by the people!! Any donations will be accepted and greatly appreciated. 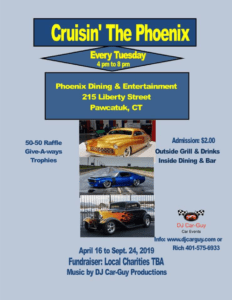 Bristol Auto Club currently holds Saturday Night Cruises, various shows in the community, plus many other charity functions. 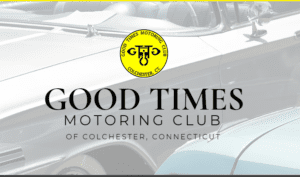 The Bristol Auto Club is proud to add significant value to its local community by providing entertainment at no charge which brings many spectators to view an ever-changing assortment of automobiles from almost every era. Come hang out with American Muscle Car Club at Class Act Auto Wash! 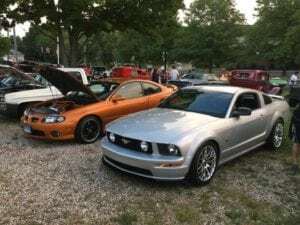 AMCC cruise nights are known for being informal and lots of fun. We’re all about hanging out and talking cars! You might even see a little bit of smoke if you hang around until the end! 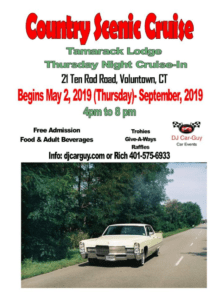 This cruise night will be held every 1st and 3rd Saturday of the month until the end of the season!